Labor Day is here and this holiday usually signals the changing of the season and also the changing of style trends. 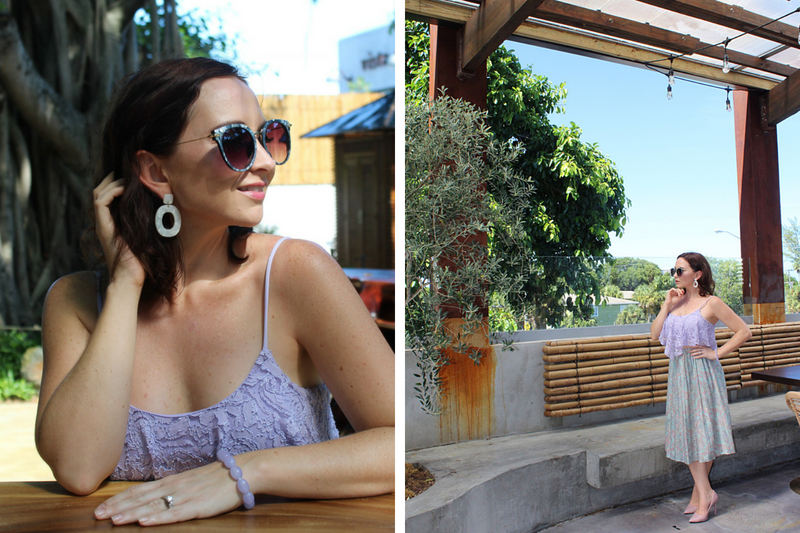 One thing I love about living in Miami is that when it comes to personal style, anything goes! Since moving here I have really enjoyed this new freedom to switch up my style through the use of color, patterns, and accessories. 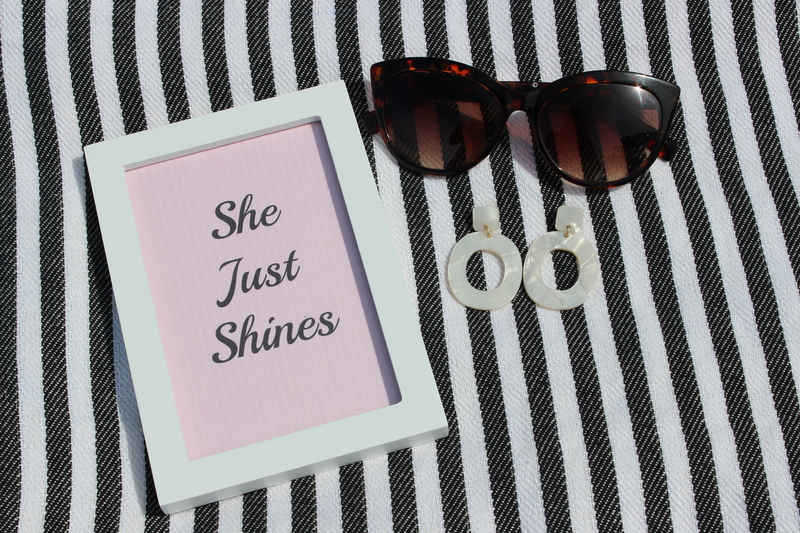 If you have been following my Instagram, YouTube channel, or blog since the beginning then you will know my absolute favorite way to add a little pizzazz to any outfit is through the use of statement accessories, specifically earrings. I also have an affinity for bracelets and rings but earrings are my absolute favorite! 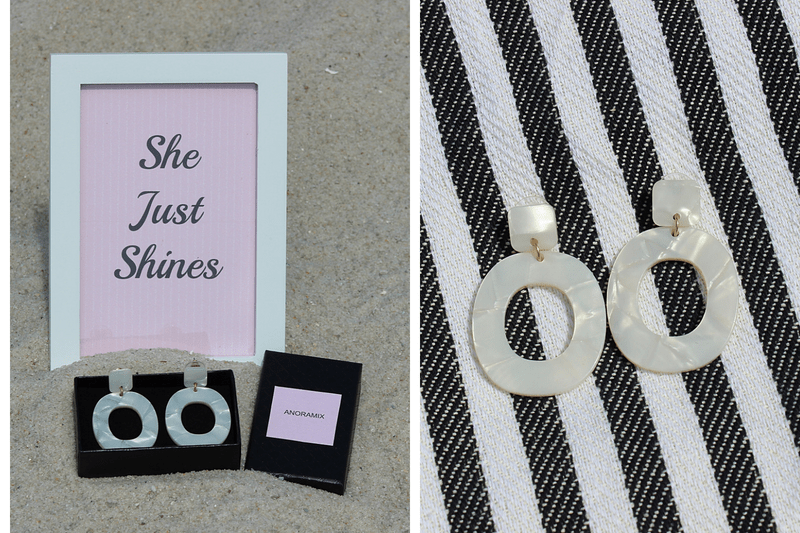 Recently, local Miami blogger, Afroza Khan aka @chicstylista launched a new earring brand named Anoramix and it’s love at first style. I’m wearing the Lana White Drop earrings in this outfit. I think they add the perfect amount of shine and structure to this ruffled lilac crop top and pastel paisley skirt. I wanted to combine the delicate femininity of the 1950’s style with the modern trend of Boho-Chic. I would link the items in my outfit…but they are all second hand-#sustainablestyle I picked up the skirt a few years ago at a thrift shop in rural Delaware. I love the pleated pastel print but could never find the right top to pair with it. A few weeks ago my friend Mary from Chibur (who took the photos of my outfit for this post) held a Sustainable Style social in which we got a bunch of our friends together and swapped clothes while sipping on margaritas. It was such a fun night, I highly recommend you try it! These earrings are the perfect finishing touch to this outfit and looking in my closet I can tell these will become a staple in my daily stying routine. One thing I really love is they are very lightweight and comfortable. I wore these for over 8 hours and could barely notice I had them on! These would be perfect for long events or work days where you want to looked perfectly polished the entire time. I think statement earrings like these are also perfect to add a bit of glamour to more plain or monochrome outfits. One of my absolute ways to style myself is to wear an all black outfit and then add statement jewelry for that little pop of color and glitz. What do you think of my outfit and these earrings? Love it? Hate it? Let me know in a comment down below or head over to my other social media platforms to keep the style conversation going. Also, head on over to the Anoramix Instagram and follow to see some more style inspiration. If you have made it to this part in the blogpost then you are in luck! Right now Anoramix has a 10% off coupon code: HELLOANORA. Treat yourself for all your hard work this Labor Day with some new ear candy. The Parker Brown Statement earrings would be a great addition to your Fall wardrobe! 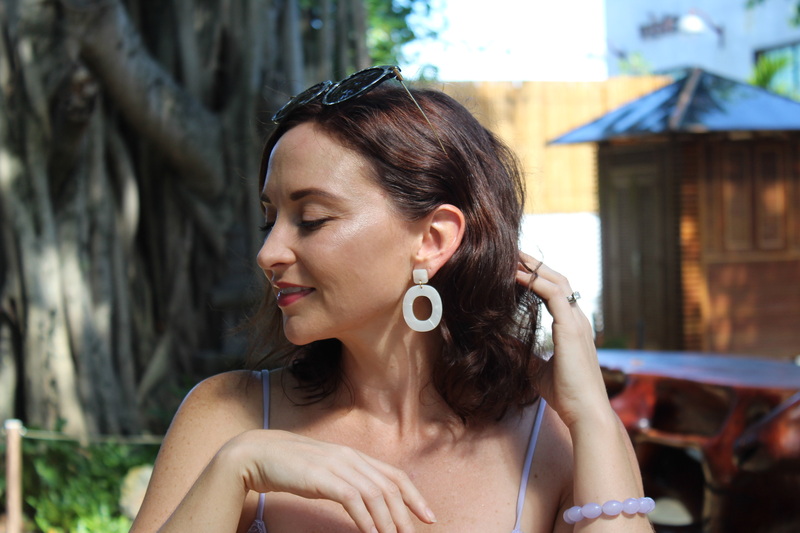 *A special Thank You to Anoramix founder, Afroza Khan for gifting me these gorgeous earrings and also to Mary from Chibur for helping me take the outfit photos last week at Upper Buena Vista here in Miami. Stay tuned to my social media because I am heading back to this enchanting spot to take more photos. P.S. All of these photos are unedited!